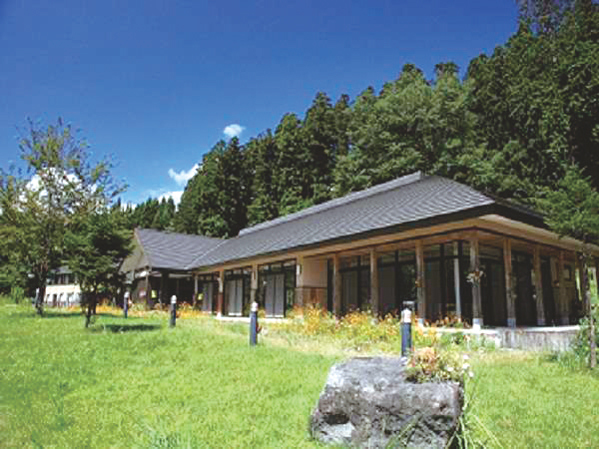 Kaze-no-Hibiki is the best place in Nikko, all surrounded by beautiful nature. The hotel is very close to the World Heritage Site and Tobu/JR Nikko Station. The Conference room is also available. 2854 Tokorono, Nikko, Tochigi pref.